Donald Trump called pregnancy an “inconvenience” for business owners. 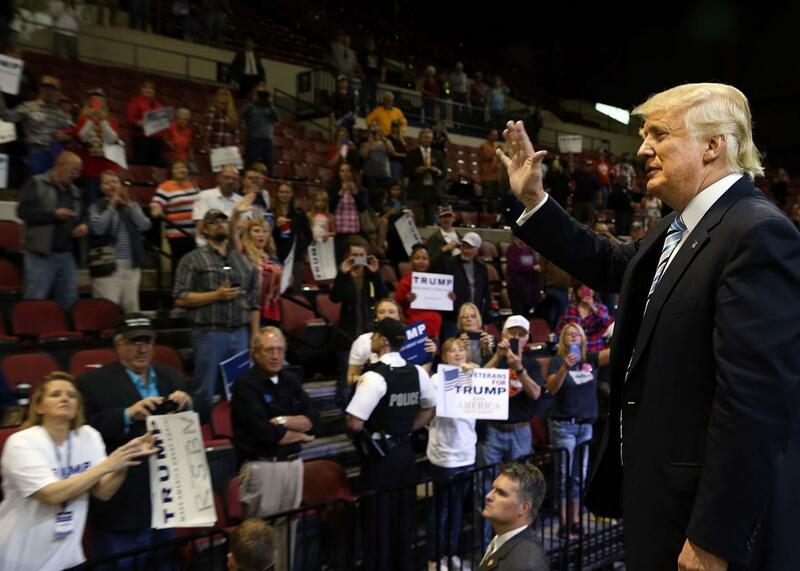 Donald Trump at a rally in Billings, Montana, May 26, 2016. At a time when a gender-blind parental leave arms race is sweeping America’s private sector, it’s a special kind of ironic that a man who just clinched the nomination of one of our two major parties on the supposed strength of his business acumen thinks pregnancy is an “inconvenience” for companies.